File Types: JPG,All Files; File Size: 73.09 MB; Tileable: Yes; Requirements: Adobe CS3+; Layered: Yes; DPI: 72 DPI; Dimensions: 4000 x 3000 px. 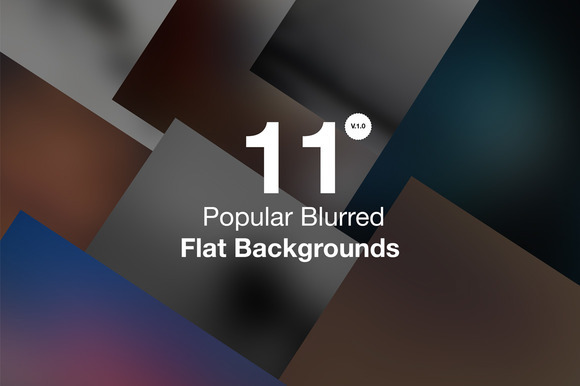 This pack includes 11 blurred flat background, 10 latest grunge background and 10 latest patterns images . Keywords: background, photoshop, patterns, blurred, pack, collection, web design, print design, showcase, grunge, texture, photo overlay, graphics.